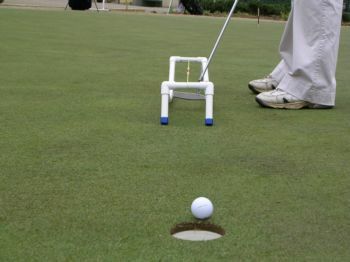 The High Tech Putting Track can really help you achieve your putting goals. 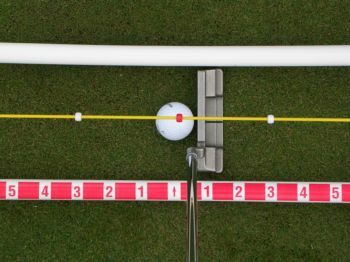 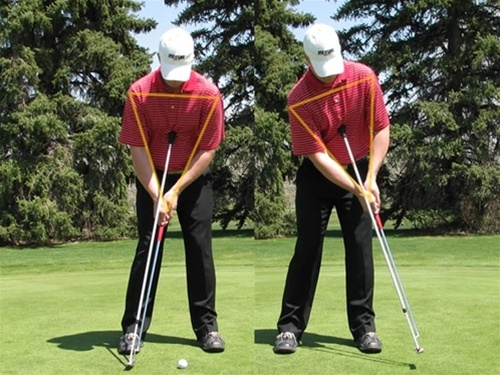 The inconsistent and unreliable feedback that comes from conventional putting practice makes it very difficult to truly improve your stroke without the use of appropriate learning aids. 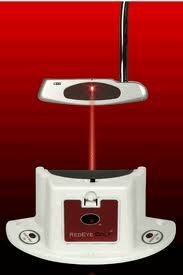 The High Tech Putting Track dramatically helps because of it's combination of kinaesthetic and visual feedback. 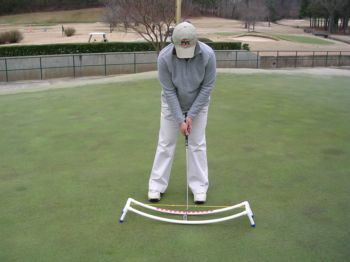 The PVC rails can be adjusted to be slightly wider than your putter head, and when your stroke is off line the putter will hit one of the rails giving you instant feedback. 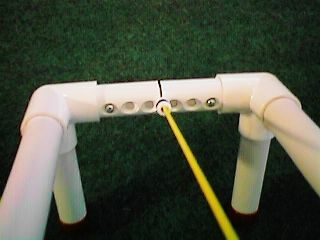 The bright yellow string above the track gives additional visual feedback about path and face angle, while the coloured beads on the guideline and the measured reference line on the rail can help teach length of stroke and acceleration. 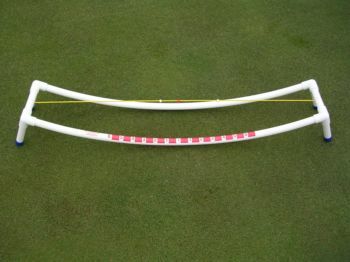 While other putting tracks are available, they often have fewer features, and their cost can be two to three times that of the Hight Tech. 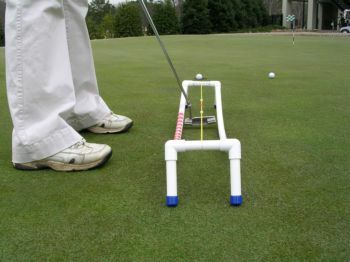 If your serious about improving your putting, the High Tech Putting Track is the economical solution that can make your putting practice really productive. 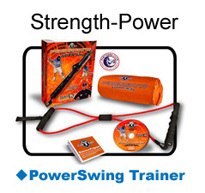 Power Swing Trainer. 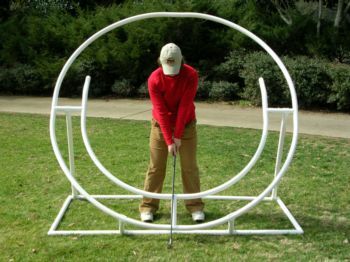 Personal Edition.